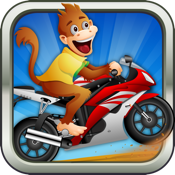 Amazon Race HD is a super fun multiplayer motorcycle racing game. 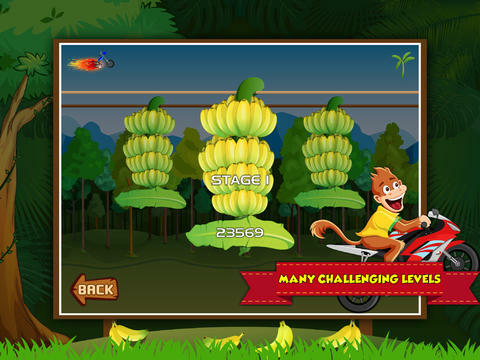 Ride your motorcycle around Amazon Forest with your favorite monkey character. Enjoy this fun ride with your Facebook friends. 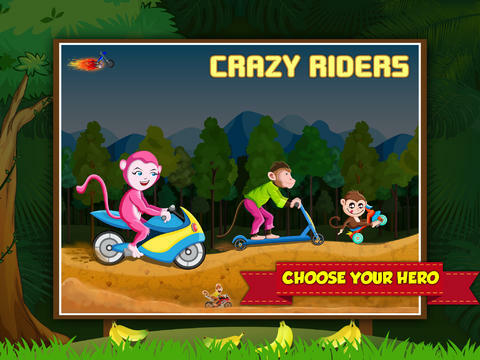 This super game is available for iPhone, iPad and iPod Touch! 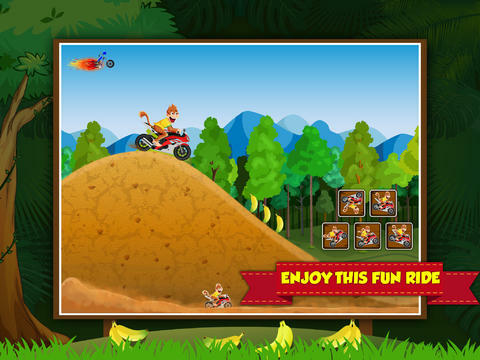 Game for the whole family (and for the kids as well). Please note: Amazon Race HD is completely free to play but some in-game items such as extra characters and power boosts will require payment. You can turn-off the payment feature by disabling in-app purchases in your device’s settings.